5 Most Popular Products According to "Buy Me a Pie!" 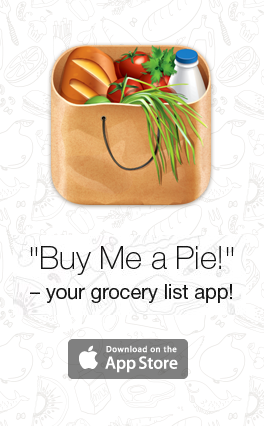 Share the post "5 Most Popular Products According to “Buy Me a Pie!” Statistics"
So, what conclusion can we make? We believe it’s quite obvious: milk and eggs – connecting people!